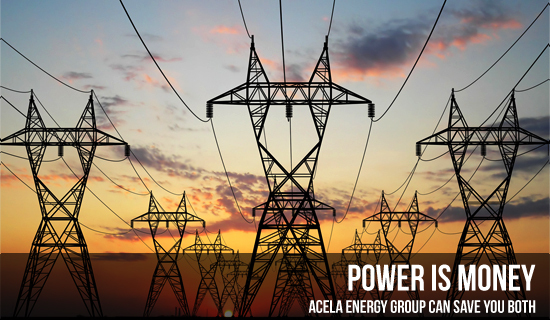 Acela Energy Group, Inc. prides itself on being completely independent of any energy producers,transmitters, distributors or sellers of energy. We do not make or sell power - We make it more affordable for you. We have the knowledge, expertise and independence to reduce your energy costs via rate negotiation, energy conservation, load management, and competitive bidding for energy supply. 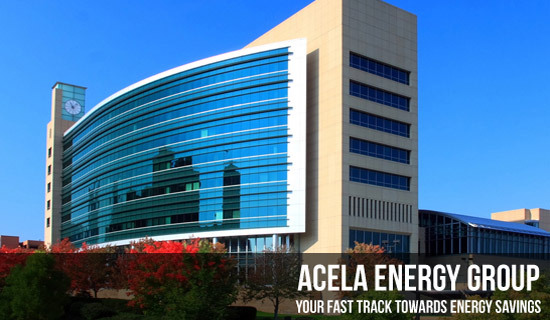 Acela Energy Group’s mission is to facilitate the procurement of reliable, cost-effective energy for your business. 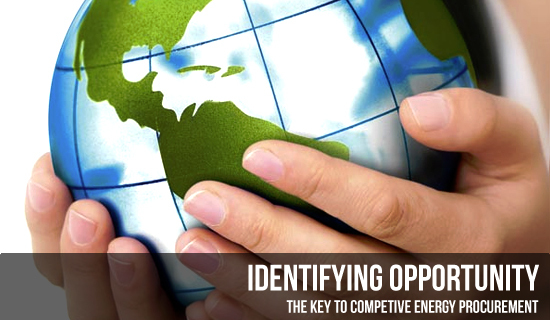 We will help educate your company on how to get the most from energy choices. 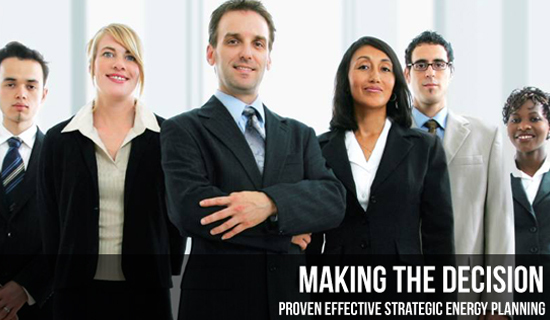 This allows you to concentrate on your core business while reducing your utility bills.